Space Guest Release Debut EP Plus The Best Shows In Bushwick This Week! problem,” reminds me of those hazy bad dreams that are marked by unrelenting paranoia and soundtracked with the kind of heavily distorted guitars most commonly found in the works of bands like Slowdive, Lush, and Ride - some of Space Guest’s most clear influences on this four song collection. 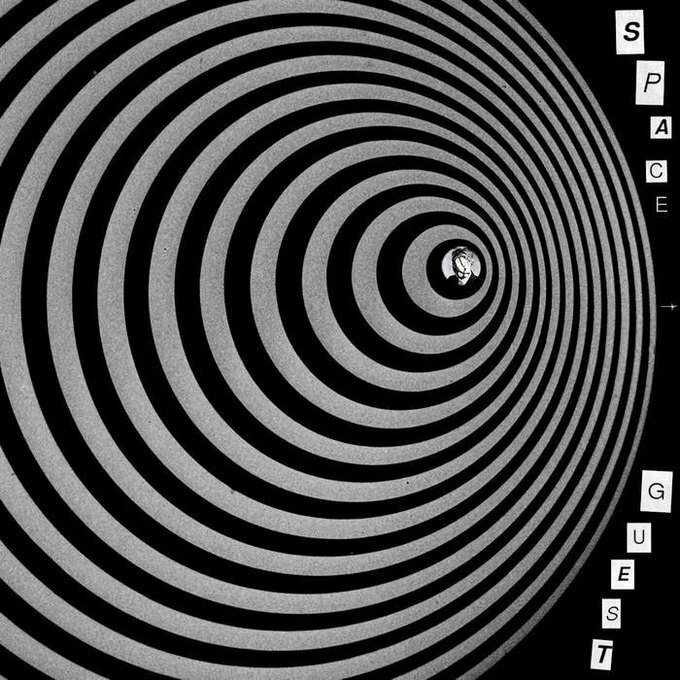 In their first effort, Space Guest succeeds in sonically channeling all of the best elements of the psychedelic noise of the shoegaze genre. These tracks borrow from the lush, ethereal production seen on shoegaze classics such as My Bloody Valentine’s “Loveless,” and Chapterhouse’s “Whirlpool,” as they feature heavily distorted, spaced out guitars, and the drums low in the mix. However, Space Guest’s droning, reverb heavy sound certainly features it's own stamp of uniqueness. 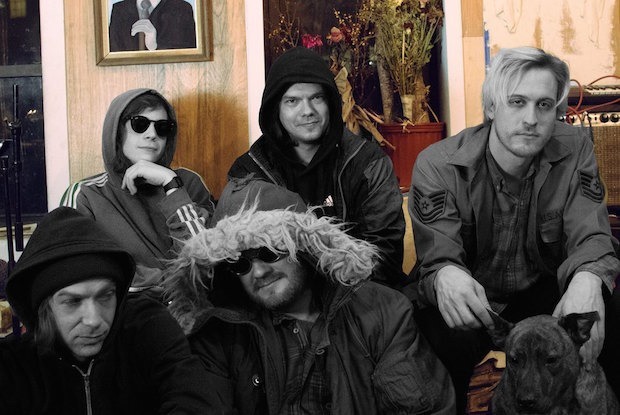 Specifically, Space Guest’s sound drives home a much darker feeling, most evident on tracks such as “R.I.P.”, that sets the group apart from their peers. With all that said, does My Bloody Valentine have an opener for their show at Hammerstein Ballroom next month? Because Space Guest just may be the perfect complementing act to the Irish shoegaze legends. You can purchase Space Guest’s debut EP via bandcamp. 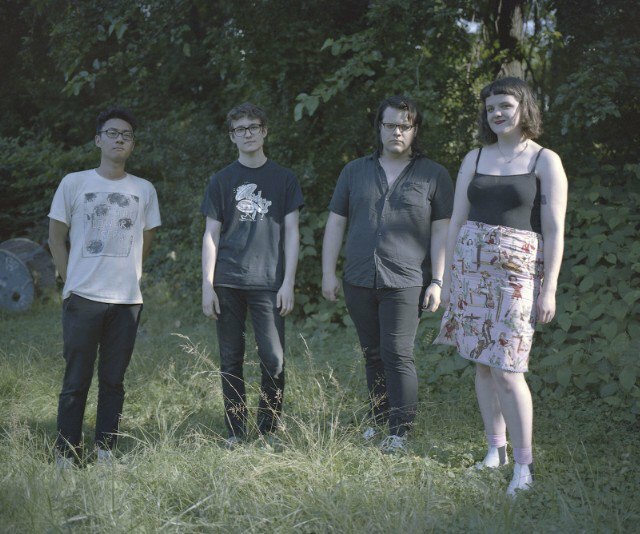 Wednesday July 11th 2018 at 8 p.m.
Philadelphia noise-rockers, Empath are in town and will be joined by Fleabite, a group that features members of Aye Nako and Waxahatchee’s touring band. Both bands released incredible new EPs in the last few months to immediate critical acclaim. 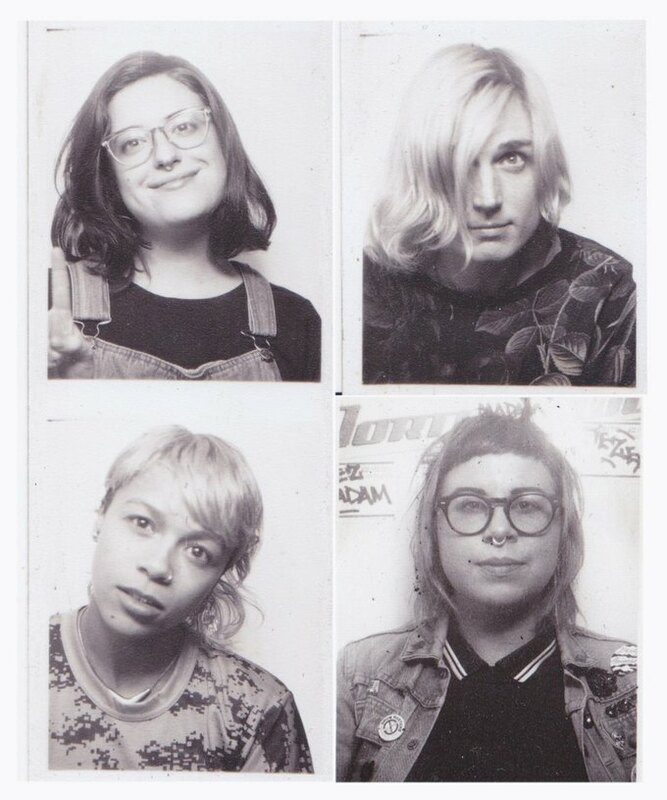 Rounding out the bill is local punk quartet, SIGNAL, who just released a ferocious new single off of their upcoming EP, which is set for release in August. Thursday July 12th, 2018 at 8 p.m. Folk pop-punk outfit Early Riser headlines a bill that also features the anthemic protest songs of Virginia’s Mike Frazier. If you’re feeling fed up with the current political climate, you’ll enjoy Mr. Frazier’s two most recent singles “Enough,” and “So Called President.” Also appearing on this bill is Long Neck, one of New Jersey’s best up and coming bands, who’s earnest, powerful songs will pull at your heartstrings. The band just wrapped up a handful of dates with gobbin jr. and are about to head out on the road for an extensive tour with Fern Mayo. Bartees & The Strange Fruit, an act that blends elements of R&B with folk, will kick things off on Thursday night. 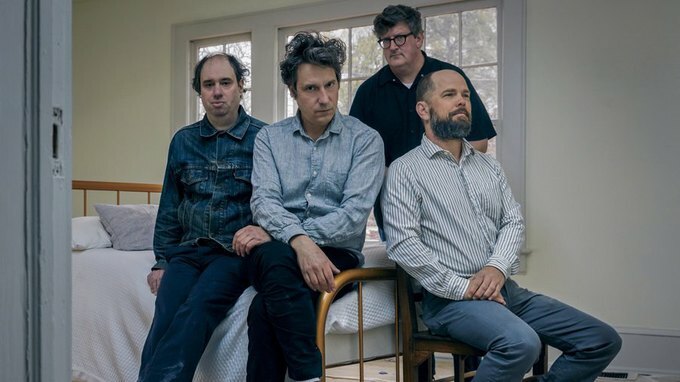 Friday July 13, 2018 at 8 p.m.
Atlanta’s The Rock*A*Teens are celebrating the release of their first release in 18 years, “Sixth House." Although it's their first record in quite some time, the band hasn't lost their knack for crafting infectious, rockabilly inspired hooks. They’ll be joined by Queens Indie-pop group, Drawing Board, who released their excellent debut cassette in March on the Gentle Reminders label. Also performing are Joseph War and Nighthawk. Saturday July 14, 2018 at 4:30 p.m.
Two of Brooklyn’s finest power trios are taking their acts outside on Saturday afternoon. The forecast for this weekend is sunny and HOT, so you will not want to miss the equally HOT pairing of the excellent post-punk of Big Bliss with the infectious atmospheric synth pop of New Myths. 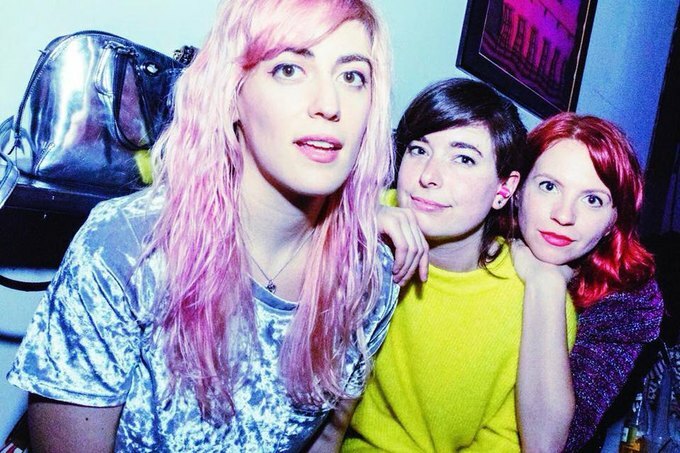 Big Bliss are hard at work preparing for the release of their highly anticipated upcoming debut album, which is slated for release later this year, while New Myths have been playing an incredible new song entitled “Bad Connection” at recent gigs. This is a show that you won't want to miss!